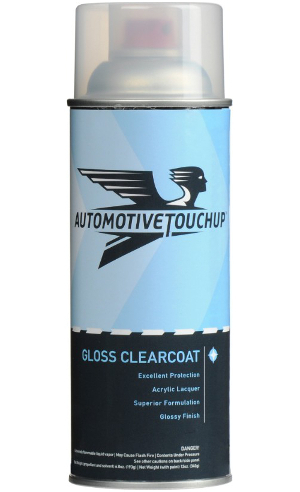 Blending new automotive paint into the existing paint is the secret to a virtually invisible repair. In this video, we show you a bad, poorly blended repair and how to avoid it. Then, you ‘ll learn how to properly prepare your work for painting. Finally, we’ll show you the best techniques that will blend in the paint to make it practically disappear. 1 sheet each 180, 320, 600, 1000, 1500 (5 sheets of 5 1/2"x9" wet or dry).